More NXT call ups debut on SDLive, but how will they be used and was it the "right" women. 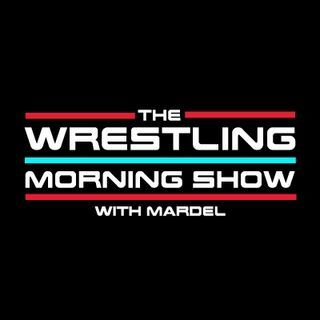 Mardel discusses that now is the time for A Womens tag division. Plus we discuss Jinder and AJ and thier seperate paths to Rumble and Mania. KO & Sami may have an ally in Daniel Bryan.